Most of my writing has been dedicated to Reiki. Since many of my clients come to see me solely for reflexology (pun intended), I want to share some information about Reflexology. Reflexology, like Reiki, is energy healing. Reflexology is manipulating or massaging the energetic reflex points in the feet, hands and ears. Each reflex corresponds to various parts of your body. Basically, the foot mirrors the body. I love the feet. They work so hard for us. Our feet connect us with the beautiful Earth energy. A reflexology foot massage is a great way to show appreciation for your feet and your whole body. Your body wants to stay in balance and has the ability to heal itself. Reflexology stimulates your body’s self repair capacity. Reflexology works by sending energetic signals to through your nervous system to your brain. Your brain sends a healing current of energy to the corresponding organ or part of the body. Reflexology also sends healing signals through your meridians to clear energy along those lines in your body. Your body gets an energetic tune up from a reflexology session. During my distant Reiki sessions, I often send Reiki to reflex points on the feet. Not only does reflexology work on your physical body, it also clears your mental and emotional bodies. For example, the balls of your feet hold your lung points. To Your lungs often carry old sadness or grief which you release with pressure to the refluxes on the balls. To release frustration or anger you can massage the liver points on your right foot below the ball of the foot. Reflexology, like Reiki, is a form of energy healing, especially when you get a session from someone attuned to Reiki. Here are some ways to use Reiki during a reflexology session. 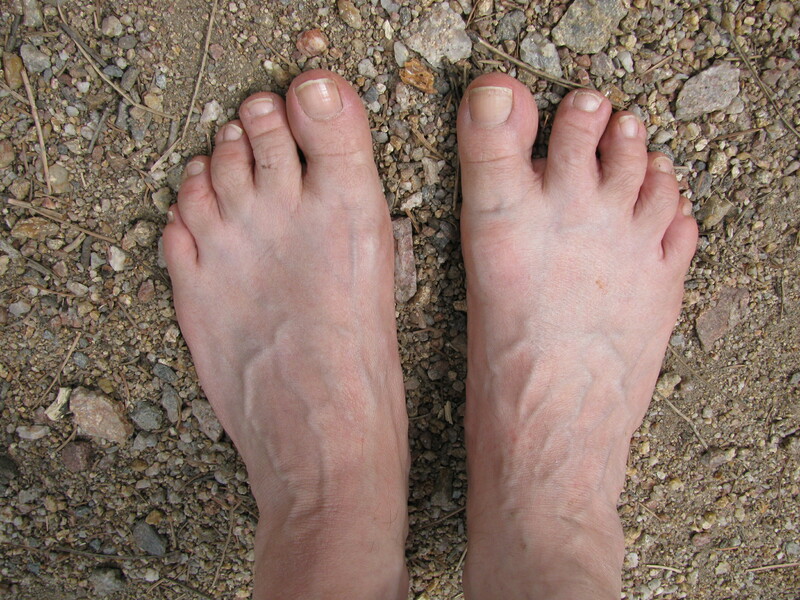 Send Reiki to the corresponding organ while working the points on the feet. For example, visualize Reiki going to the liver while activating the liver points on the feet. Give distant Reiki to the chakras and aura while massaging the feet. For instance, you can send Reiki to the root chakra while working on the heel or the heart chakra while working on the balls of the feet. Reiki the feet directly when one hand is still. Often when one hand is still while supporting the foot, while the other hand is applying pressure to various points, the clients draw in Reiki automatically. For example, my left hand may be supporting the middle of the foot while my right hand works the toes. The Reiki will often begin to flow from the hand that remains still. Reiki from hands in motion. While the hands are moving giving reflexology, the Reiki may flow out the fingers or through the palm of the hand, especially if you intend the Reiki to flow. Just like you can give yourself Reiki sessions, you can give yourself reflexology. Here are a couple of charts to guide you. Your feet and body will thank you. Reiki can be used to boost your sun protection and vitamin D absorption. Turn the sun into your friend when spending time outdoors with Reiki. Spending time in the sun without sunscreen is healthy, at least for brief periods of time. That’s how our bodies produce vitamin D. A good time to spend outdoors without using sunblock is before 10 am or late in the day when the suns UV rays are not so strong. Popular belief holds that the sun’s radiation is harmful. We are encouraged to wear sun block which almost completely turns off our body’s ability to produce vitamin D. Vitamin D is important for calcium absorption and melatonin production. A lack of vitamin D has been linked to depression, certain cancers, diabetes and osteoporosis. Reiki can be used as a form of sun screen. If you hold the personal belief or experience of the sun’s rays being harmful, you may want to start by working with the Reiki to clear your beliefs. Once you feel more aligned with spending time in the sun with only Reiki sunscreen, give it a try. Start for short periods of a few minutes. Turn on your Reiki and imagine that your aura boundary is charged with golden light. Use the mental/emotional symbol and the power symbol along with the Karuna Reiki ® symbols, if you are attuned to them. Affirm that your body absorbs only the sun’s healthy energy. Know that you are recharging with uplifting, warm and nourishing sunlight. Feel your body getting enough healthy UV rays to support your body in producing the vitamin D it needs for your overall wellness. Affirm and trust that your auric field deflects the harmful UV rays. Imagine your the outer layer of your aura is a UV filter. You can set this filter to allow the amount of sunlight that serves you in. Feel yourself glowing from the inside out. While you’re enjoying your time in the sun, remember to soak up the healing and revitalizing Earth energy too. I think the Earth’s healing energy feels similar to Reiki. Take off your shoes and soak it up into your feet. If you are spending all day in the sun follow your own guidance and wisdom about using sunscreen. Getting sun burned is no fun either. You may need to build upon how much time you can safely soak up those sun’s rays without sunscreen. Turning on your Reiki sun shield will promote your sun protection.